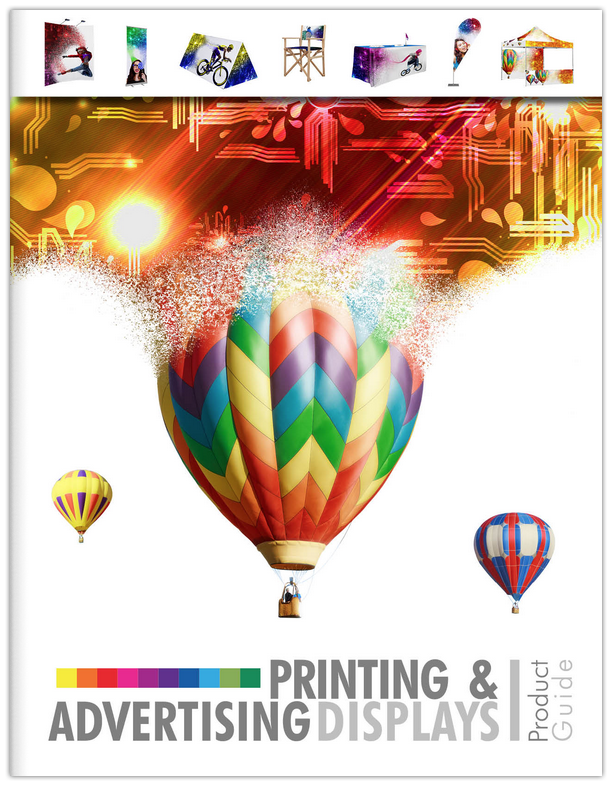 At ColorPage, we utilize the most advanced bindery equipment available, and offer one-stop, turn-key finishing solutions for our customers. We are unique because all of our finishing services are done in-house, and made-to-order. We specialize in working with custom projects that may include various substrates and sizes. 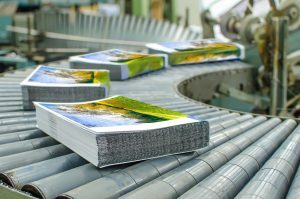 Our book binding solutions are of superior quality, and we can do quantities as small as just one book.